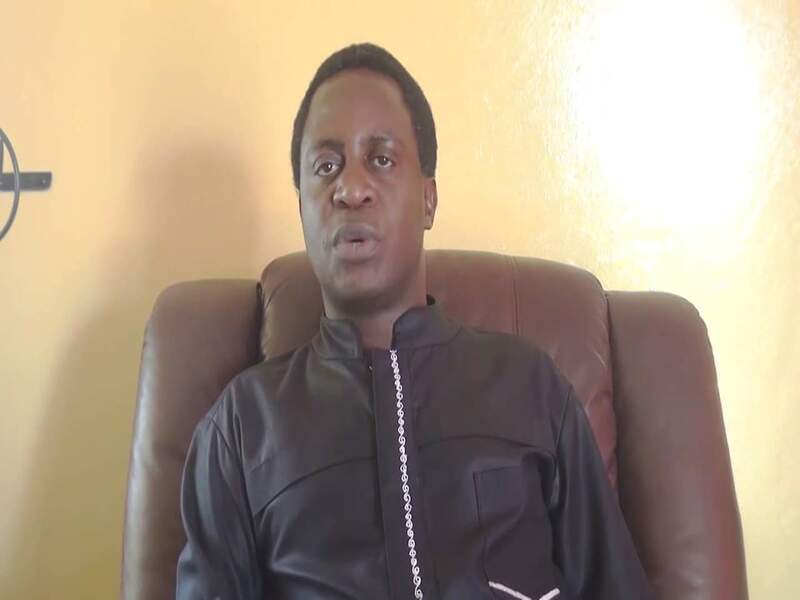 United Progressive Party president Saviour Chishimba has revealed that state agents tried to assassinate him amd broke into his house and stole two laptops and some documents. But Chishimba says evidence against corruption at the Zambia Revenue Authority remains intact, adding that he will go into hiding to prevent state agents from killing him. On October 22, 2016, thieves again broke into Chishimba’s house and went away with some computers. He reported the matter to police but no action was taken. Chishimba revealed thar sate agents overtook his vehicle and attempted to shoot him along the Ring Road in Lilayi area as he was driving home. “I was driving along the Ring Road when after Lilayi one of the two vehicles that were following me overtook my car. But after overtaking me, it reduced the speed and so I indicated and started to overtake it, but the car also changed the lane to stop me from overtaking,” he explained . He said another motorist who was approaching from behind disturbed the operatives who then sped-off, giving him an opportunity to divert. “Thankfully, upon noticing another vehicle, which was seen coming from behind, the two vehicles sped off,” Chishimba said. When he got home, discovered that his house was broken into again. He said he was an experienced politician and could not keep incriminating evidence against government institutions in his house or office. “Fellow comrades in the fight for justice and members of the international community; I have had to go into hiding after escaping a dragnet of armed men in suits. I had received information earlier, but I ignored it,” Chishimba said. “We have stated before that Zambia belongs to all Zambians and we must all live securely together in dignity, unity and peace. If it is the evidence you want to destroy, make no mistake, it is secure in a place you cannot enter. We were not born yesterday to keep critical documents in our houses or offices,” Chishimba said. He called for prayers from justice-seeking Zambians. “I urge you all to intensify prayer and fasting for me. God will surely strike all who seek the blood of the innocent. It is not a crime to demand for transparency and accountability from our leaders,” said Chishimba.